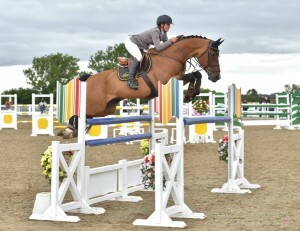 It was Morgan Kent from Wetherby, West Yorkshire with HK Horses 10 year-old bay gelding Furioso and David Quigley from Whitchurch, Shropshire with his own 7 year-old bay gelding EIS Datero H that bagged the qualifying tickets to the Horse & Hound Foxhunter Final on Monday at Arena UK, Grantham. 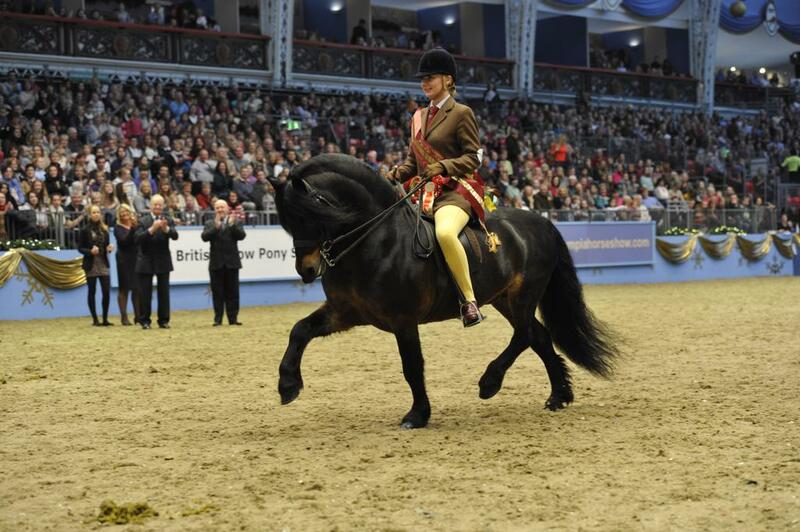 An incredibly large field of ninety competitors came forward hoping to secure their place at the prestigious Horse of the Year Show Final, at the Birmingham Genting Arena and it was just seventeen of them that managed to progress as far as the third and final round having jumped clear in the previous two. Almost unbelievably, it proved a draw for first place when both David and last to go Morgan stopped the clock in an identical time of 33.96 seconds relegating Victoria Young and Cleo VII into third position. Victoria had stopped the clock in a time of 34.60 seconds. To then lose out in the very final stages only serves to show quite how determined both the winners were in their objective of qualifying for the Final and leaving no stone unturned in respect of where they could save time. 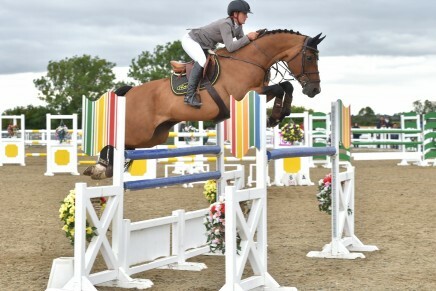 For those that haven’t already qualified and finished in the first five or jumped clear in all three rounds there will be an invitation to contest the Horse & Hound Senior Foxhunter Masters which takes place at the British Showjumping National Championships in a few weeks’ time giving them another opportunity to qualify.